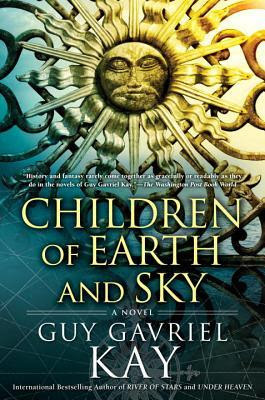 Summary from Goodreads: The bestselling author of the groundbreaking novels Under Heaven and River of Stars, Guy Gavriel Kay is back with a new book, set in a world inspired by the conflicts and dramas of Renaissance Europe. Against this tumultuous backdrop the lives of men and women unfold on the borderlands—where empires and faiths collide. Review: There is nothing like a good fantasy novel to start your day. I enjoyed diving into Guy Gavriel Kay's world of wonder. The characters were fantastic and full of depth and the story was one that dipped and swayed with every new development. I can't wait to dive more into this world.